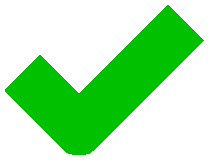 I-GUIDES® simplifies item level management as a critical step toward total asset visibility. 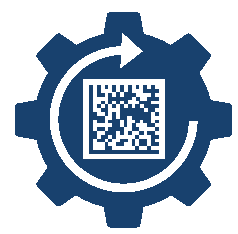 Has your organization considered leveraging auto-ID solutions to run leaner operations? 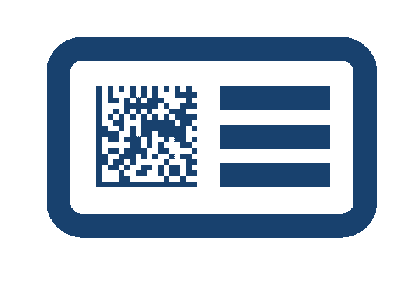 Is your organization ready for UID compliance and UID data management? 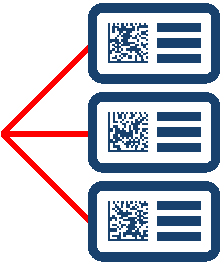 Can you manage this UID data; parent/child, repair & overhaul, GFP and virtual? 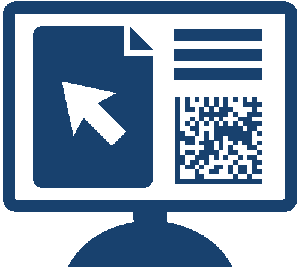 Does your IT staff have the domain expertise to implement an effective UID solution? 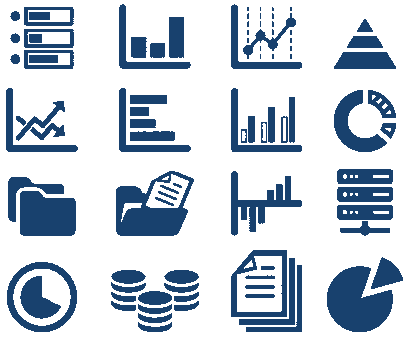 Can your organization benefit from TOTAL ASSET VISIBILITY? 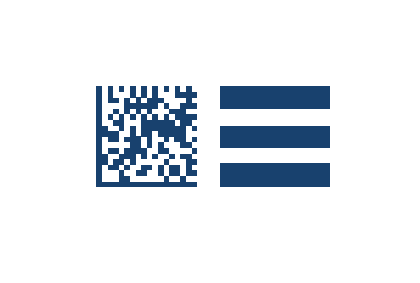 I-GUIDES® is tailored to MIL-STD-130 (UID) as mandated by the Department of Defense (DoD) and STANAG 2290. 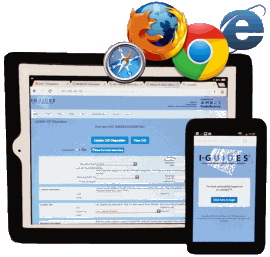 Using only a browser, the I-GUIDES® application renders properly on big screens, tablets and mobile devices. Item data management can be a complex process. 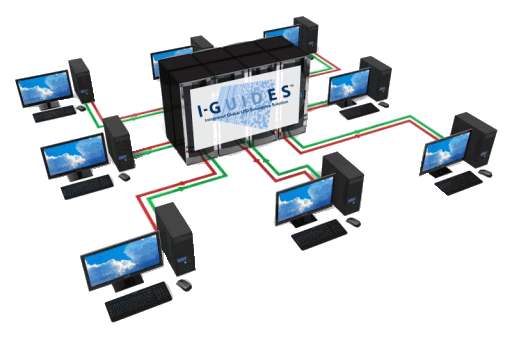 I-GUIDES® distills this process into simple, intuitive steps. 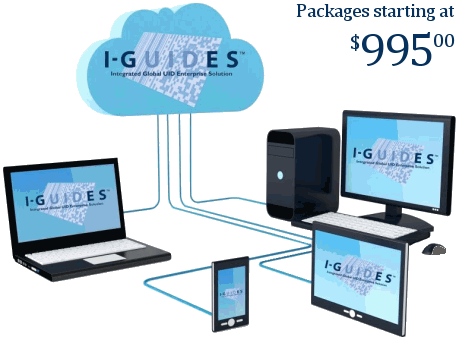 I-GUIDES® is priced per-user from one to tens of thousands within an enterprise deployment.